When it comes to the best floor care products, there are a couple of well-known brands that come to mind, especially iRobot’s Roomba and Braava series. Well, ECOVACS is right up there with their leading DEEBOT brand of robotic vacuum cleaners. 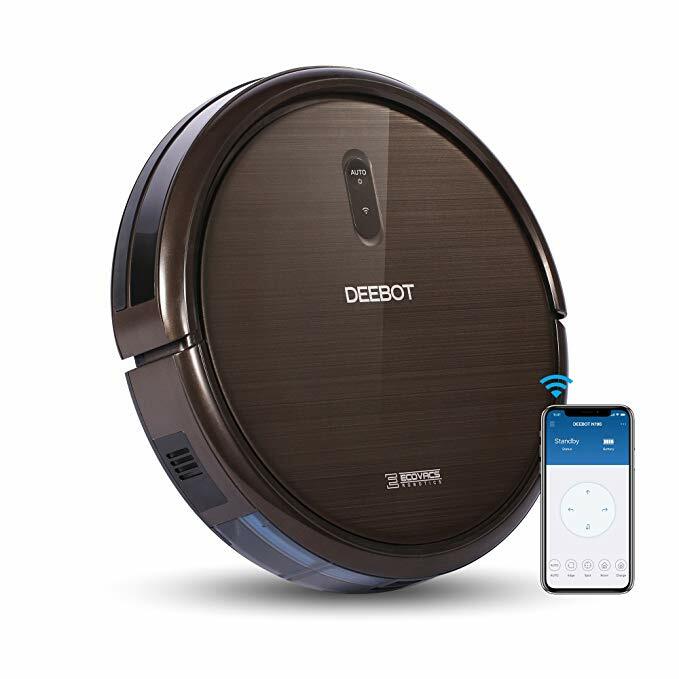 As you search for robotic vacuum cleaners this Black Friday Deals Week, be sure to take note of today’s deal on the DEEBOT N79S – which is on sale for $140, a full 53 percent off its usual price. 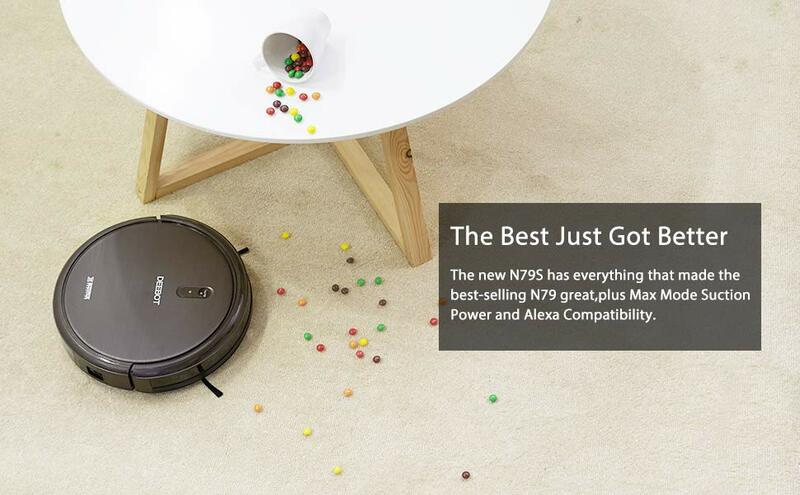 The DEEBOT N79S does all the things you want out of a good robotic vacuum (it is similar to the Roomba 671, which retails for $350): relieves the task of cleaning, allows you to enjoy life and live smart, and even provides you with the excess time to do more of what you live. Specifically, it is Alexa and app-enabled; literally say the word and your robot will get to work itself. Or if you aren’t home, you can get it going remotely by using the dedicated Smart ECOVAS app.